We’re usually bombarded with “before and after” photos that are truly inspirational: people losing massive amounts of weight or turning into fitness superstars in just a few months. While their accomplishments are clearly meant to inspire and they should all be congratulated, that’s not, unfortunately, the only way tings go. Switching from eating healthy and living an active life to eating fast food and high calorie meals, as well as stopping to exercise has a big effect on your body and health. 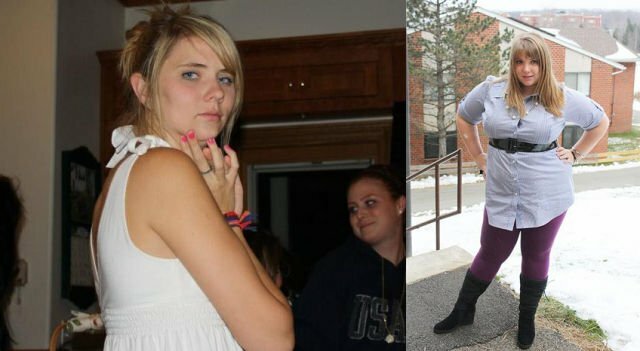 Hopefully this article will raise awareness by presenting the other side of the “before and after” type of photos: images of people who managed to gain a lot of weight quickly and how much that changed them. 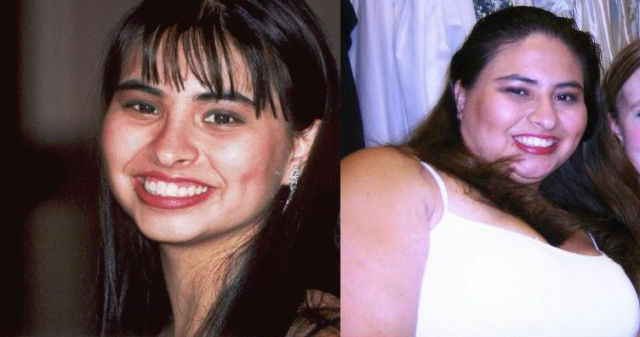 This is not an article to bash those people who gained so much weight, but it’s hopefully a wake-up call for everybody and a reminder that you always need to be careful with what you eat and how much you eat, otherwise you will gain the extra pounds that will become more and more difficult to lose. 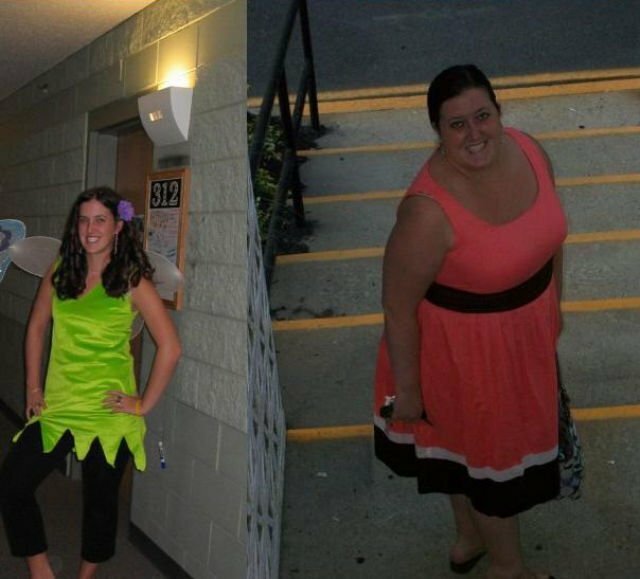 I have been in a similar situation, going from 154 pounds to 233 in several years and it’s been a struggle in the past year to lose weight – a struggle I had to go through because my health was starting to deteriorate. Don’t get there! This is what our modern way of living and eating does to us. Most of the people who are struggling with weight issues today were once thin and fit people, but poor choices brought them here. The good news? Just as I managed to get from 154 to 233, then down to 175 (and working to get back to my recommended weight), it’s not something that can’t be fixed. But not having to fix this in the first place would be the healthiest, best option. So share this article to raise awareness on what effects some poor living and eating choices can have on our bodies! Previous PostJennifer Lawrence Confirms She Will Leave X-Men Next PostHaving a Bad Day? Check Out These Cute Animal Photos and You'll Feel Better! Sammy Sosa Before and After: Black or White?